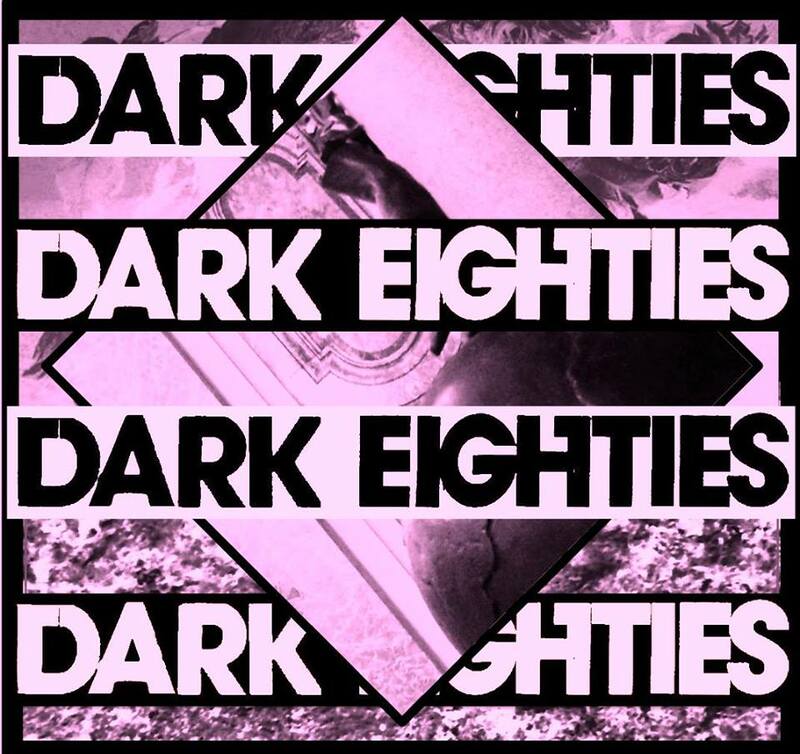 The Dark Eighties presents a night of 80s love songs for an extended celebration of Valentine's Day! And to show you we love YOU, we'll play purely requests (especially 80s love-related songs) from 9:30-11:00pm!!! And bring candy!!! We'll also have a stack of Valentine's cards and pens so you can give cards to your secret crushes or goth BFFs.